I've read a lot of books this year--over 280, to be exact. I've also read some really, really good ones and it's hard to narrow down my favorites, but I'm going to try. My plan was to pick my top 15, with a bonus (16 in '16), but I ended up with close to 50 on my list. I had to leave a lot of favorites off so this post wouldn't go on and on and on, but it was still super hard to narrow it down to 20. If you click on the picture, it will take you to Amazon, where you can purchase a copy for yourself. If you click on the title, it will take you to my review, where you can read more about it. What made your list this year? 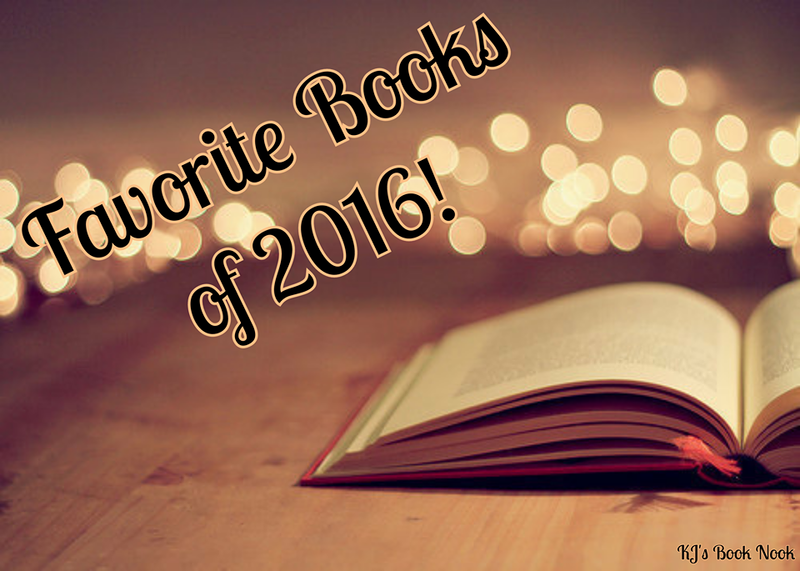 What books should I add to mine for 2017? Awesome list! A few of those are on my TBR pile, I just couldn't get to them this time around. Hopefully next year! I'm so impressed you were able to read so many books this year!! Thanks!! A few of my books were picture books, some were re-reads, some were read-aloud-to-the-kids, but yeah, a great year. I hope you'll get to some more without a move! Holy crow Katie! That's a lot of books! Not going to lie... I'm a bit jealous! Hehe. We have a lot of the same favorites! Love it! It's okay--I don't have a full-time job. :) I love that we have so many favorites in common--that's why you're one of my BBF (best book friends). Wow. I'm honored to be included in such a stellar line up. Thank you!